We are 21 days into our Helpful Harvest series here at the Primary Peach and I have learned so much from my fellow Peaches! What an amazing group of educators!! 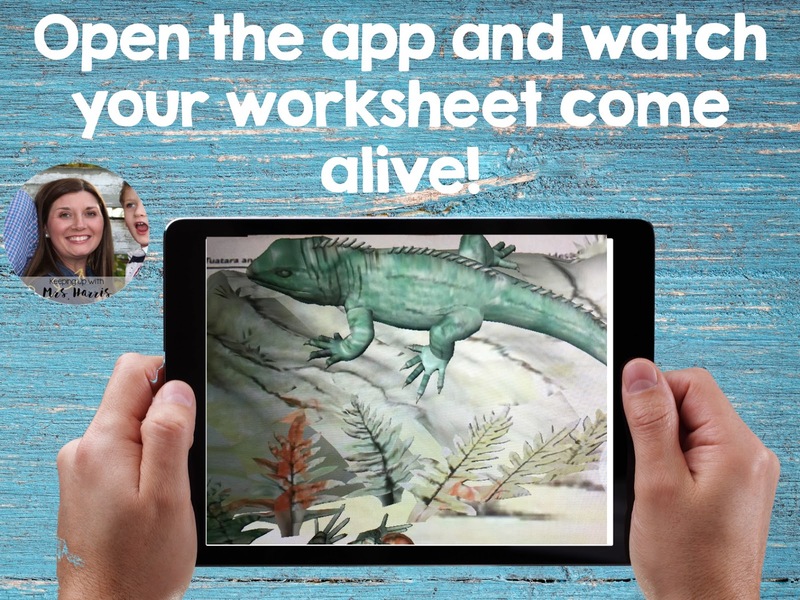 I'm Meghan from Keeping Up with Mrs. Harris and today, I decided to integrate a technology tip for you that will make your children scream with excitement! 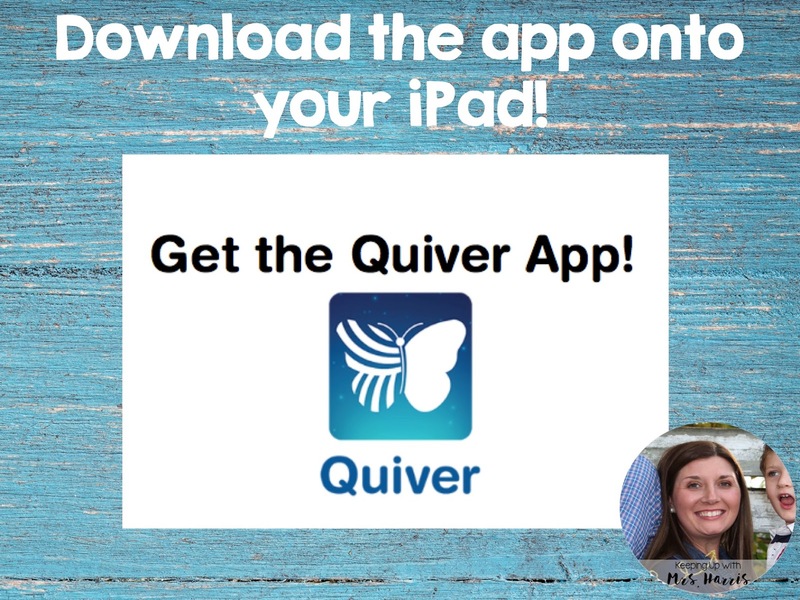 Seriously, go ahead and know that it will be loud in your classroom during this activity! YES! 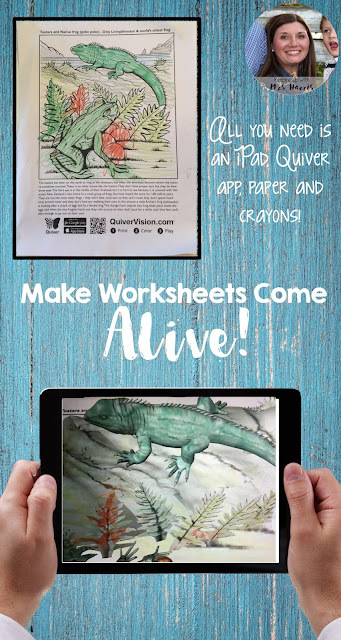 Let's make those worksheets come ALIVE! You are going to be just as excited as your students when you see this in person! Checkout the steps below! 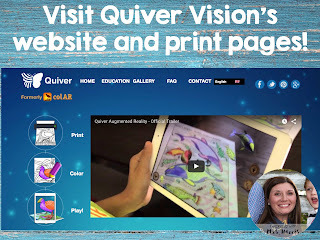 Head on over to Quiver Vision's website. First, I would love for you to watch the video so you can see for yourself the fun that you and your students are in for. Then at the top of the site, click "Education". This will take you to the page with the downloadable worksheets that are available. There are a ton of science and social studies content related pages and some just for fun. These are perfect for your writing class. Let them pick their own page for a fun write, read the passage on the worksheet and get them writing. I say, save the "come to life" part for the very end and just see their excitement! 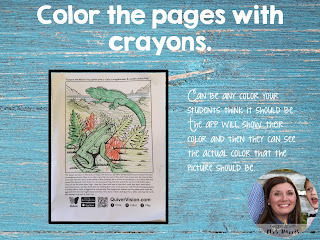 Students color their pictures with regular crayons or markers! 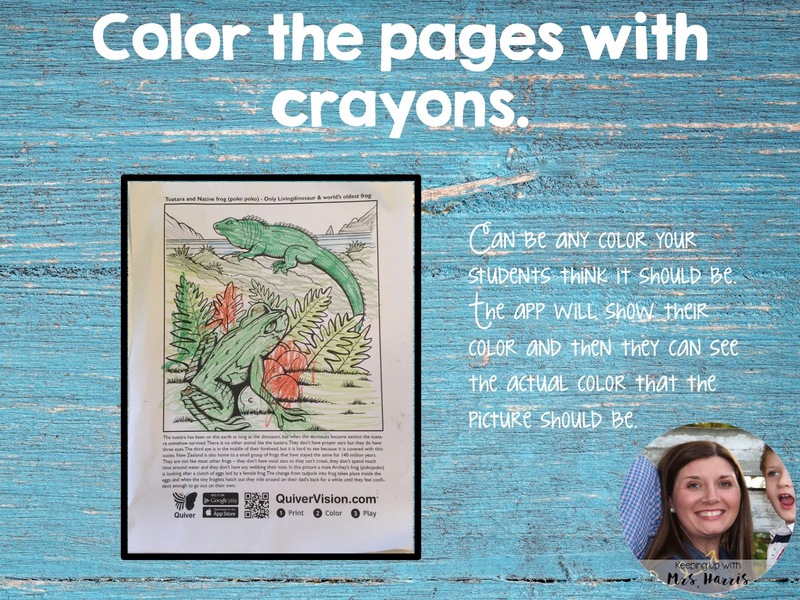 They can use any colors that they would like to, the app can change between their colors and the real life colors of the object or animal. Download the app to your iPad. Now, this is the sad part...it isn't free. 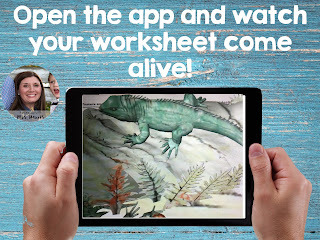 There is a free version, but it only has a couple of worksheets that work with it. However, I can tell you that the full version is well worth the $7.99. I let my son color and scan his picture this week for the first time and he seriously dropped the iPad! When his bug jumped off the page he screamed and then started laughing. After that, we had to print off nearly every picture from the site just so he could see what they would do. AND he is only 4!!! Another feature of the app that I love is that there is an recording of information for some of the pictures as well. So kids are learning even after their scan! Isn't this amazing? 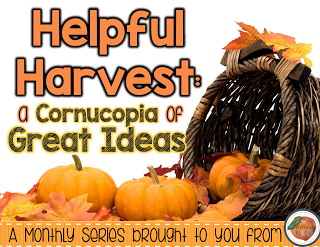 I couldn't think of a better way to be "helpful" than share this with you just in time for the holiday craziness! You can use this as a time filler during all those stressful moments between now and Christmas. :) Enjoy!